During these colder months, the winter isn’t always the most ideal time to play outside with your dog. Unless you both love the snow, cold or rain, you may find yourself spending more time indoors. But how do you still get your dog exercise and some brain stimulation? 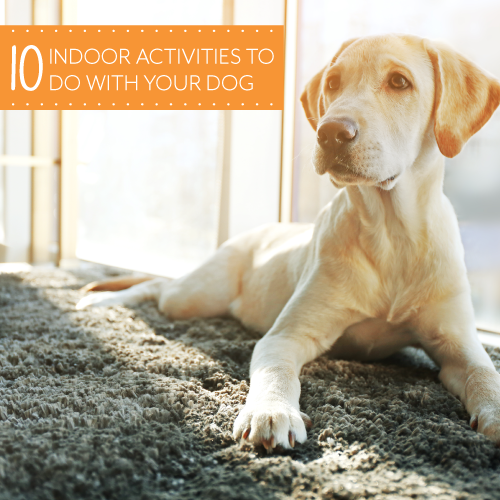 Here are 10 indoor activities for you and your dog to enjoy. 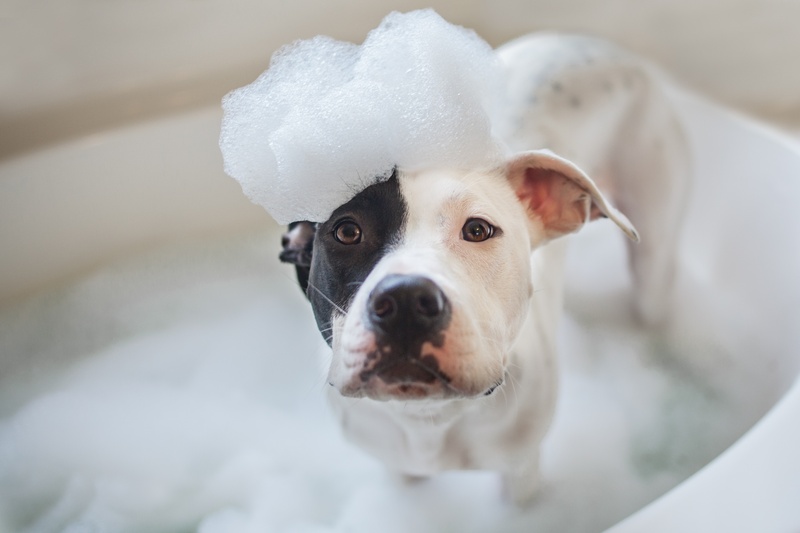 Give your dog an at-home grooming session full of brushing, belly rubs, and massages. Yes, dogs can have massages and most of them love it! There are plenty of puzzle toys for dogs to keep them stimulated, like the Buster Activity Mat. 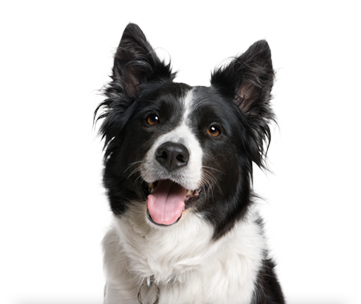 There are also DIY games you can play with your pup, like the ‘shell game’ as it is often referred to – it’s an easy way to engage your dog! 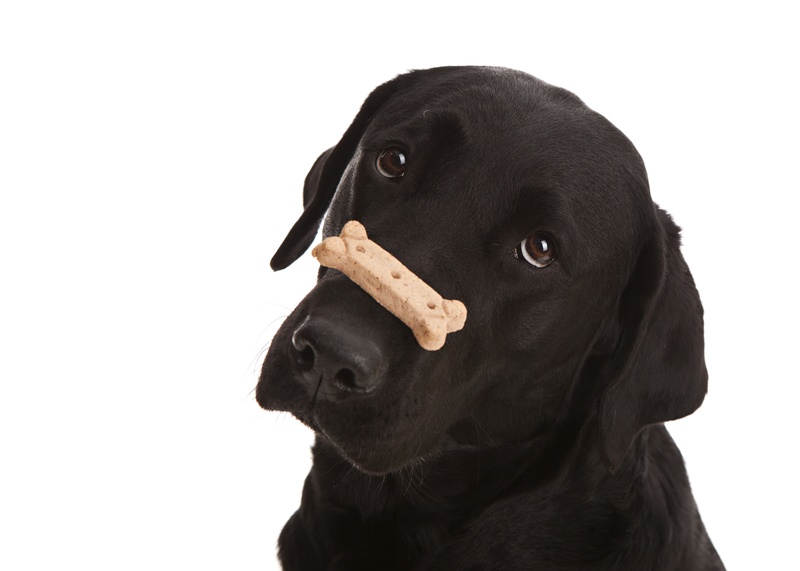 Teach your dog a new trick! If they already know the basics, perhaps try to teach them more advanced tricks. A fun one to try out is teaching them how to put away their own toys or how to bring certain items around the house to you. 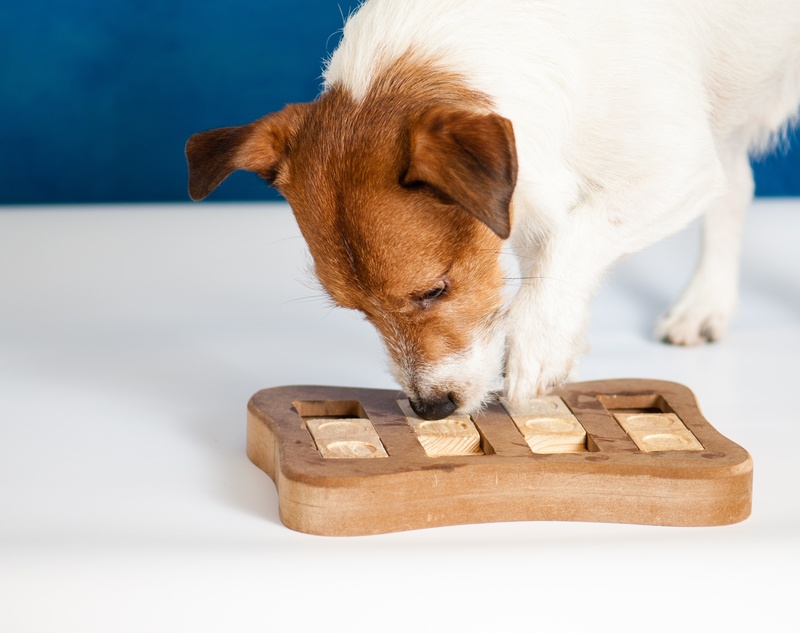 Homemade dog treats or DIY toys are a fun activity for you, and it benefits your pup. 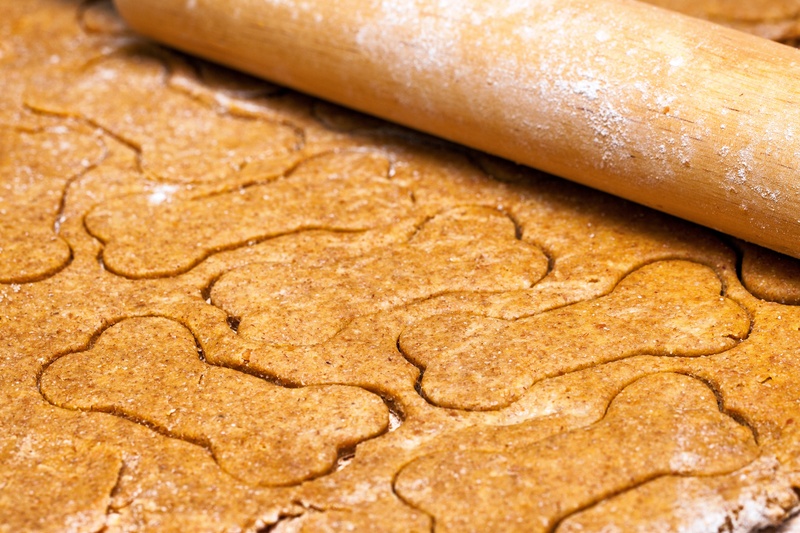 Check out this yummy homemade dog treat recipe or this list of DIY dog toys! We all played these games as children, but did you know it can be fun for your dog too? Tag you’re it! 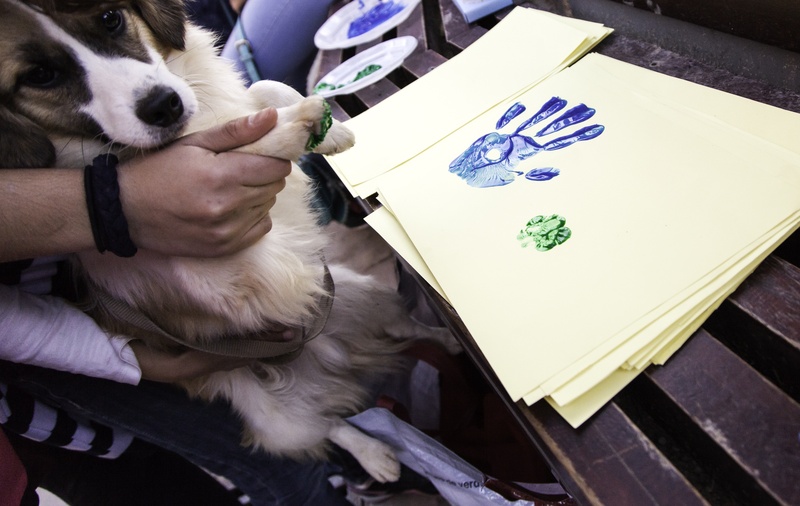 Make a cute piece of art with your dog’s paw print. Create a clay paw print ornament or get some pet-friendly ink or paint to dab onto their paws to put on paper. Now you have a doggy work of art! Create an obstacle course for your dog. You can get creative with items around your house or even buy items from agility kits. The obstacle course will keep them active and stimulated. 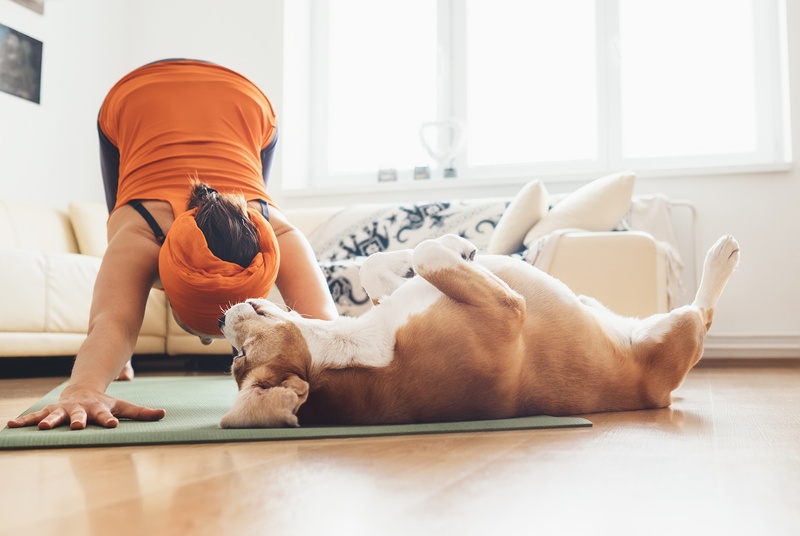 Downward Dog isn’t just for humans. Yoga for and with dogs is called Doga. There are yoga studios around the U.S. that offer this service, but you can easily do Doga at home. Dog teaches trust and builds a bond between you and your dog, plus it’s good for circulation and relaxation. 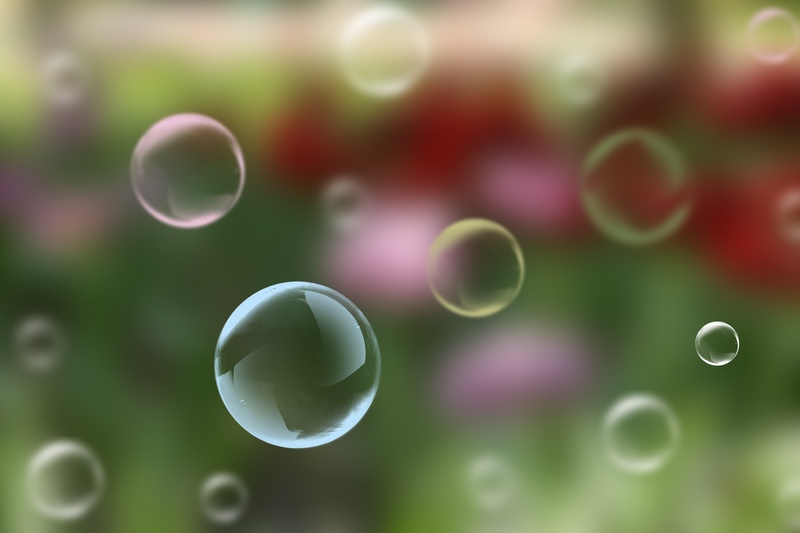 You can purchase pet-friendly bubbles for your pup. Not only will this be fun for your dog, but it will be extremely entertaining for you. Plus, it makes for some pretty great photos or videos! 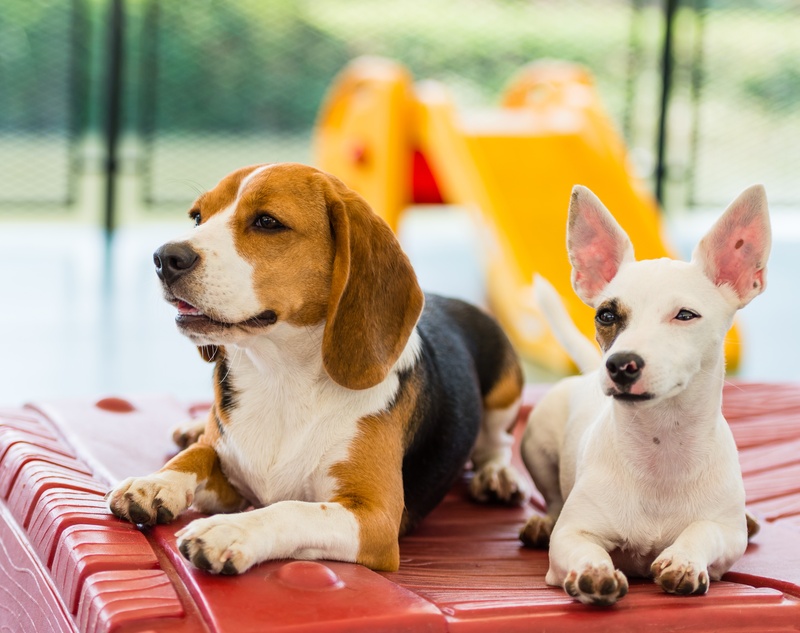 Best Friends Pet Hotel hosts Doggy Day Camp every day of the week. 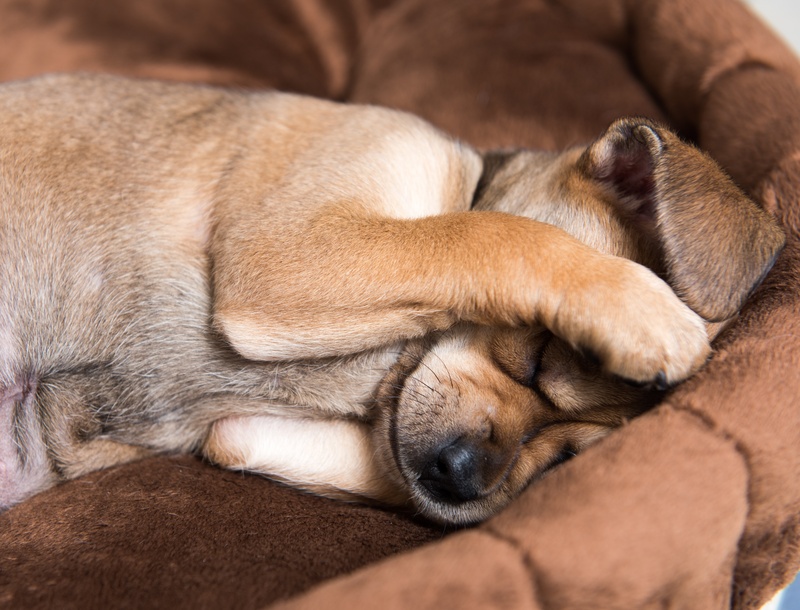 After your dog socializes and plays all day, they can snooze in our comfy boarding suites. Check with your local Best Friends for winter specials! Share your photos and videos with us! Did you score a video of Sparky catching a fly ball while jumping into the pool? Did you snap a cute photo of Fluffy in a sleeping slumber? Send your best photos and videos of your pets to marketing@bestfriends.net for a chance to be featured.